Frankie Carll Productions offers photo booths for weddings and events in Scranton, Wilkes-Barre, Poconos, Hazleton, Stroudsburg, Lehigh Valley, and the Northeast PA region. Our photo booths bring fun and excitement to your guests and elevates your party to the next level. It will capture great memories for both guests and the newlyweds to enjoy for years to come. We have three styles of photo booths to match the style of your wedding: the Hollywood Pix & Flix, The Firefly, and the Enterprise. We guarantee that our photo booths will be perfect for all of your entertainment needs. Whether you want an open air booth, traditional style, or green screen, we can accommodate your needs and give you and your guests a fun keepsake from your special night! Our photo booths start at $995. Email or call us today to discuss our photo booth packages 570-587-2740! See What Style Photo Booth Fits You! Hollywood Pix utilizes green screen technology and puts your guests on a variety of backgrounds you choose. The client receives a photo scrapbook of each photo taken. So, are you ready to place your guests on fun backgrounds? Add the Boogie Heads video option to Hollywood Pix and turn your guests into video stars. The Enterprise is more of a traditional style photo booth. This booth can fit in venues with limited space. We give you unlimited full color photos and a signed scrapbook with a copy of each photo taken. This photo booth is capable of emailing a copy of the photo your guests took to themselves. So, if you’re looking for the classic photo booth, the Enterprise is for you! The Firefly is our newest style photo booth sure to bring pizzazz to any party! 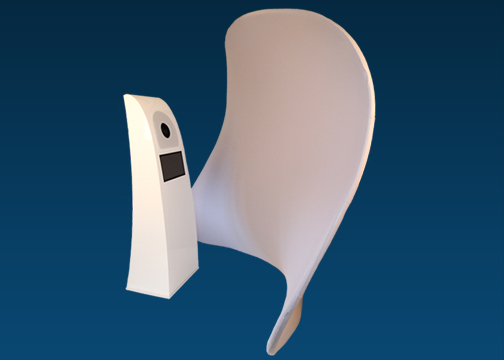 This open air booth has a futuristic design that will wow any crowd. Throughout the night the booth will glow different colors, red, blue, green, as your guests make many memories. This booth is unique to Frankie Carll Productions and will set any party apart form the rest! Frankie Carll Productions is the leader in party fun! 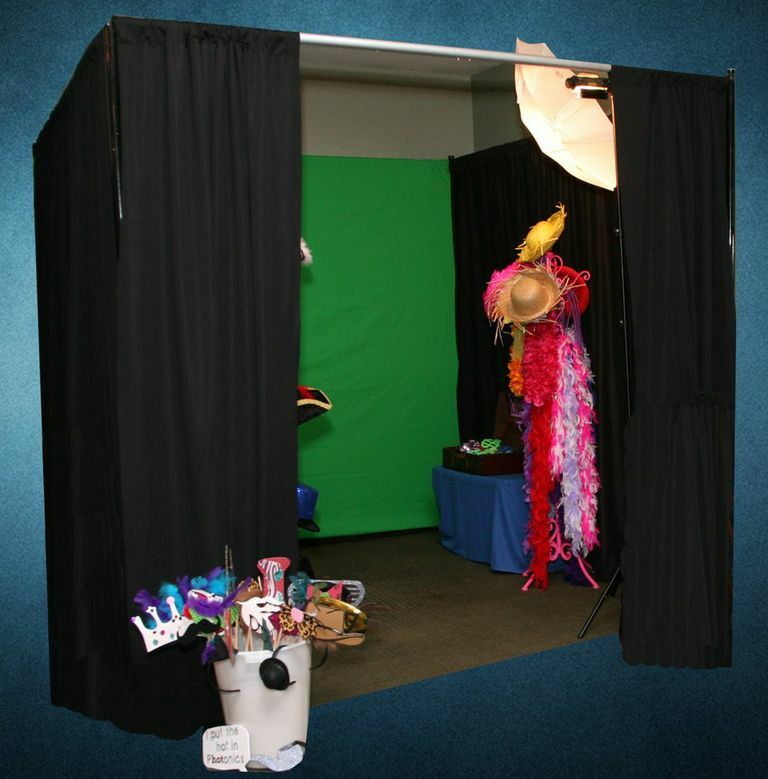 We now offer Photo-Video Booth service for you to set-up at any event! A perfect addition to weddings, receptions, birthdays, and any celebration! It will be more fun than you can imagine! Request Now!